Asia’s oldest elephant Granny Dakshayani, dies at 88 in Thiruvananthapuram, Kerala. 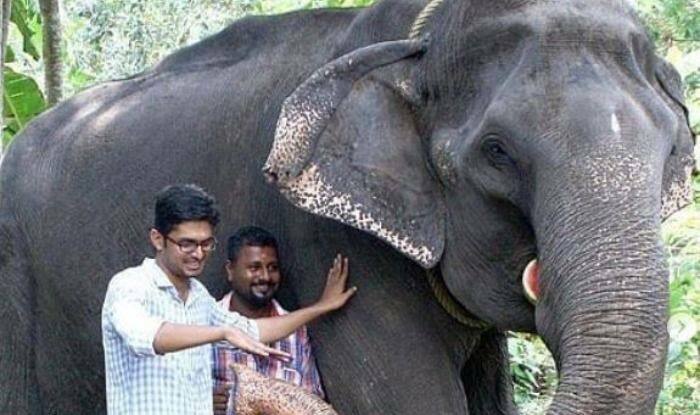 Asia’s oldest elephant Granny Dakshayani, died on Tuesday in Thiruvananthapuram, Kerala. She would live in Chengallur Mahadeva Temple and would also take part in temple rituals and processions. Generally, captive elephants have life-expectancy of just 40-plus years while Granny lived for 88 years. During Dakshayani’s last few days, she could not consume anything. Her captors tried including pineapple and carrots in her diet to improve metabolism, according to AFP. The elephant even had eyesight issues making it difficult for her to roam about. Her veterinary surgeon told AFP about her last moments and said, “At 3 pm, a sudden shiver passed through her large frame beginning from the head region. After a few minutes she bent her forelimbs and lay down. And that was it”. Reportedly, she stopped taking part in temple rituals for the past three years. After her health started declining, she was even moved to an elephant farm in Thiruvananthapuram so that her health could improve. Former Travancore Board President Prayar Goplakrishnan told AFP why they couldn’t free Dakshayani, “Due to various practical constraints, we could not let her loose, but instead ensured that she had more than enough space to move around”. At her funeral procession, Dakshayani was dressed in traditional red robes and was draped with flowers.